Whether you need removal of a few items or a complete estate clean out - we make Los Angeles junk removal easy with residential and commercial junk removal services. Losing a loved one is very hard. And trying to sort through belongings and deciding what to do for them is a task no one looks forward to. 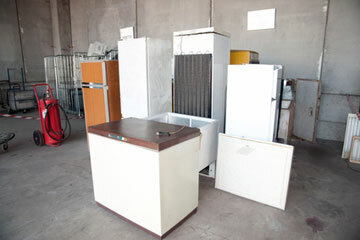 Whether it's just a few items or a whole home full of items, we can help with your Los Angeles estate cleanout. 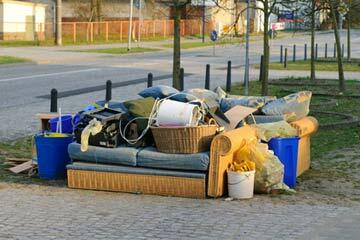 Your plate is already too full to also have to deal with throwing out unwanted items when you're moving. Whether it's where you're moving from or moving too, if you have unwanted furniture, appliances, and more that needs to be thrown out give us a call. We offer professional Los Angeles moving clean out. 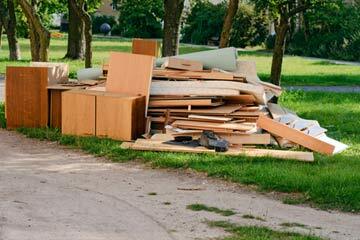 We offer commercial junk removal in Los Angeles, CA. From office equipment, computers, monitors, and copy machines, to furniture, desks, chairs, and filing cabinets - we remove it all! Construction debris? Metal, wood, and concrete - remove that too!